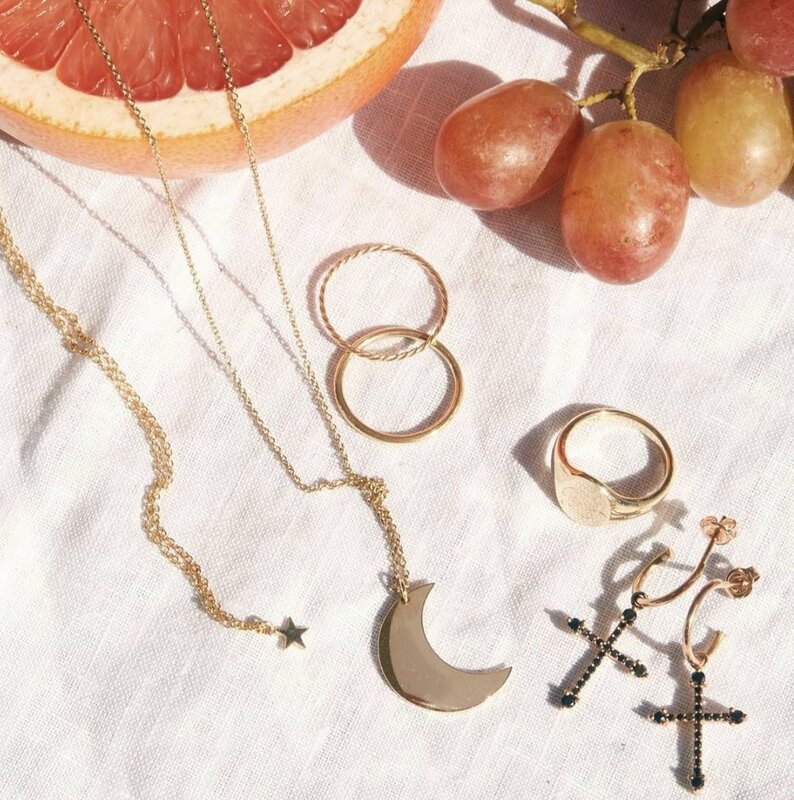 BY BABY is a Brisbane based fine jewellery label designed by Angelique Andronis, daughter to renowned Australian jeweller Angelo Andronis. Self taught under the direction of her father, Angelique combines a love of visual arts and fashion, resulting in the contemporary, adventurous, yet simplistic collection. The ever-evolving BY BABY collection centres on the idea of daily diamonds - either worn as stand alone statement items or combined with other pieces to become a collection. All BY BABY pieces are thoughtfully hand crafted in the James Street studio using only the finest gold and silver metals, premium quality diamonds and gemstones, and a unique combination of contemporary and ancient jewellery making techniques.